There may be at least one advantage to being short: a lower risk for dangerous blood clots in the veins, a new study shows. These clots, called venous thromboembolisms, include blockages known as DVTs (deep vein thrombosis), which typically start in the legs and can travel to the lungs, raising a person’s odds for stroke. Sometimes DVTs occur after long-haul flights, so they’ve been dubbed “economy class syndrome.” But new research suggests a slight advantage for shorter people in avoiding the clots. Why the effect? “It could just be that because taller individuals have longer leg veins there is more surface area where problems can occur,” theorized study lead author Dr. Bengt Zoller. “There is also more gravitational pressure in leg veins of taller persons that can increase the risk of blood flow slowing or temporarily stopping,” noted Zoller, an associate professor at Lund University and Malmo University Hospital, in Sweden. Although the new study can’t prove a cause-and-effect link, one U.S. heart expert said other recent research has also suggested a connection between height and clots in veins. 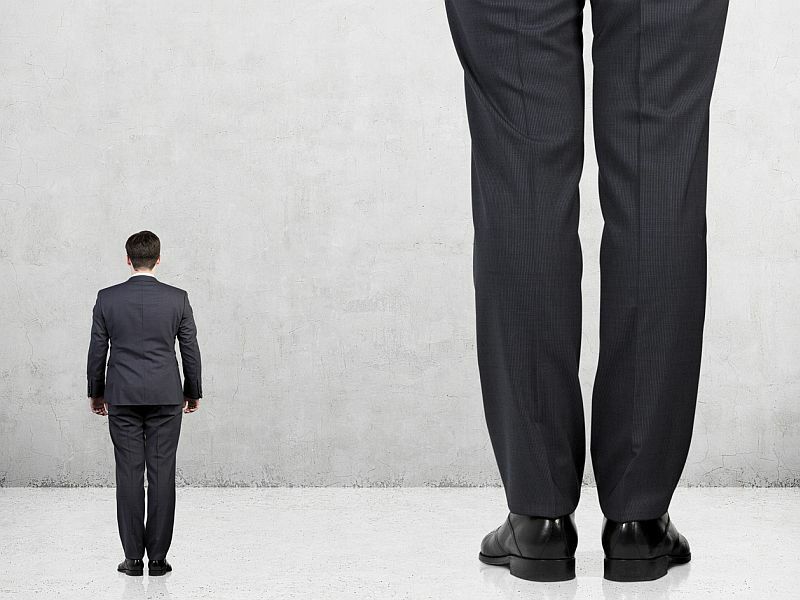 “As we can’t do much about our height, it is worthwhile considering some preventative action” in shielding taller folks against these clots, said Dr. Maja Zaric. She’s a cardiologist at Lenox Hill Hospital in New York City. “Wearing gradual support stockings along with avoidance of dehydration and increasing walking during ‘periods of risk’ [such as prolonged sitting] may help prevent the problem before it occurs,” Zaric said. Zoller’s team found that men shorter than 5 feet 3 inches were 65 percent less likely than men 6 feet 2 inches or taller to develop one of these clots. The risk dropped 69 percent for women shorter than 5 feet 1 inch who were pregnant for the first time, compared to women 6 feet or taller, Zoller’s team reported Sept. 5 in Circulation: Cardiovascular Genetics. The study does has some limitations. The researchers said they weren’t able to consider lifestyle factors from the participants’ childhood, such as diet, physical activity and whether or not their parents smoked. But they believe their findings could possibly apply to the U.S. population, because the current Swedish population is now similarly ethnically diverse. “This can be explained by the simple mechanics of a large and long blood vessel being exposed to the higher gravitational force which is exerted on the ‘longer’ blood column,” she said. This could cause blood to flow less well, “which in turn may trigger development of a clot in the leg veins,” Zaric said. The American Society of Hematology provides more information on blood clots.